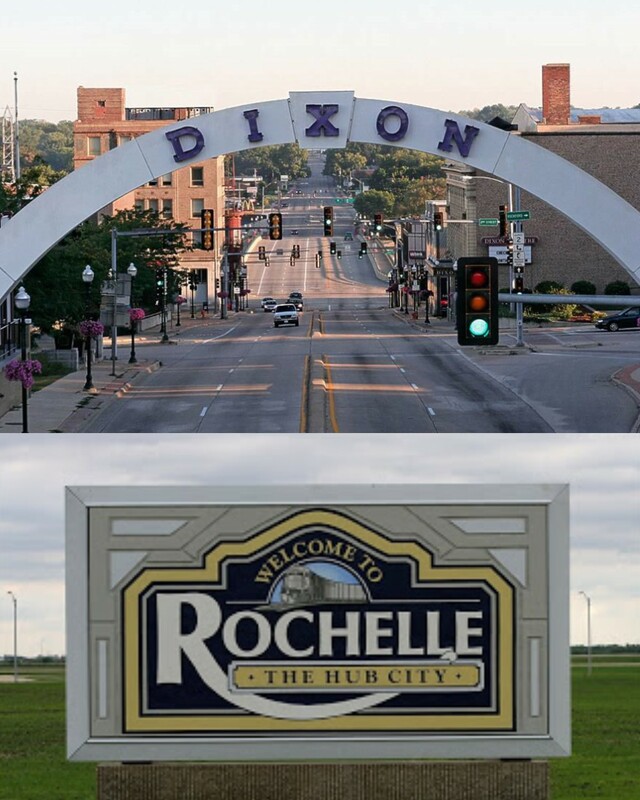 State Representative Tom Demmer welcomed new “Opportunity Zones” in Illinois, including two zones in the 90th District covering portions of the communities of Dixon and Rochelle. “These zones were created with the intention to spur private, tax-free investment in low-income areas with economic need. This new program attempts to benefit residents in the zones as well as buoying additional private development and job creation,” said Rep. Demmer. Governor Rauner announced 327 census tracts were submitted by the State of Illinois to the U.S. Treasury Department for consideration as Opportunity Zones. The U.S. Treasury Department approved the recommendations, as permitted by the Federal Tax Cuts and Jobs Act of 2017. 1,305 qualifying low-income census tracts were available for selection, of which only 25% could be nominated by the Governor for inclusion in the program. The zones cover more than 85 counties throughout the state and aim to support the future of Illinois through economic growth and investment.